Help us welcome our new team member! The Life Planning Partners team is pleased to introduce our new Financial Planning Associate, Joey Loss. Joey completed his undergraduate degree at Virginia Tech in Applied Economic Management with a focus on Financial Planning. After two years working for a Financial Life Planning firm in the Washington, D.C area, Joey moved to Jacksonville to be closer to friends, family, and the beach. Joey’s professional experience led him to develop a true passion for Financial Life Planning, which he is excited to continue exploring as a member of the Life Planning Partners team. He is presently a candidate for the CFP® certification and aims to complete all requirements necessary to achieve the credential by early 2018. 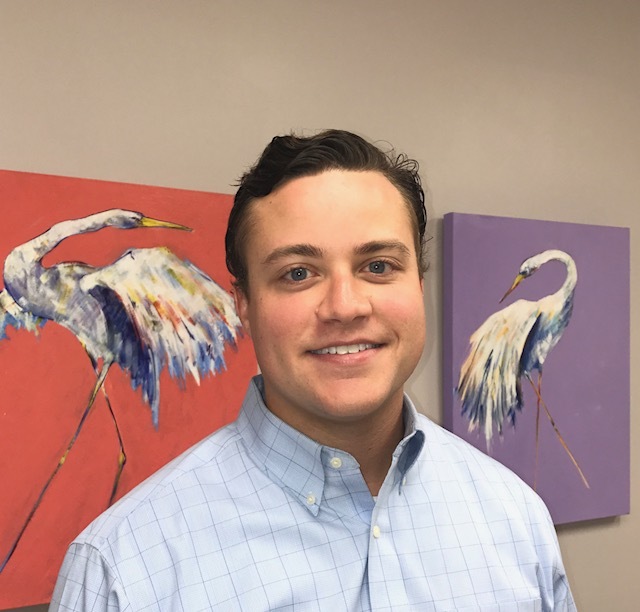 Outside of the office, Joey is an active member in the Financial Planning Association of Northeast Florida, an active alumni board member for his college fraternity chapter, an avid musician, and an outdoor enthusiast. On the weekends, you can catch him fishing the inter-coastal, boating with friends, or scoping out live local music. Your Client Website is changing to show a modern and streamlined homepage that places real-time account and budget information front and center. Additionally, a new "bell" Alert icon will replace the Alert bar notification. 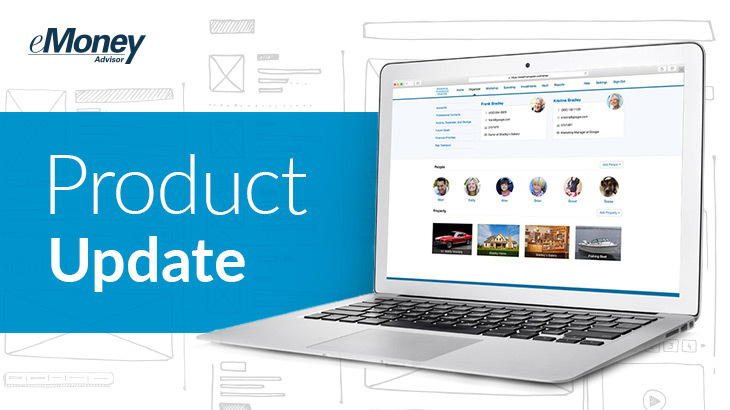 Note that existing accounts, documents and reports on your website will not be affected by this update. I hope you're as excited as we are about the new features! Please let me know if you have any questions. 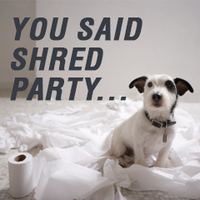 ﻿ Come and enjoy food and beverages while the shred truck turns those old documents into future toilet paper. If you are not able to attend but would like to have documents shredded, simply drop them by the office the week before and we will make sure they get destroyed. The end of the year is quickly approaching which means Carolyn’s favorite season will be here – tax planning! Be sure to let us know about any events that may affect you from a tax perspective. For those of you who have required distributions from your IRA – Fidelity will send out a notice with the amount of the distribution. Since we take care of this for you, don’t worry about that notice! Our hearts are going out to Texas in the aftermath of Hurricane Harvey. We have two months more of hurricane season, and we are keeping our fingers crossed that the rest of the year is quiet. If you haven’t done so, take the opportunity to take pictures of your home, all your belongings, and receipts for the more expensive items and upload them to the cloud. Your portal is a great place to store these pictures. Carolyn’s “project” for the last couple of years has been to come up with a better process for helping our clients prepare for aging – financial decision making, living transitions, health care decision making, and driving transitions are significant challenges of aging that can be very expensive if not planned for correctly. Many of our clients have graciously allowed her to experiment with them to develop tools to help with these processes. The results have been fantastic! As a result of these efforts, Carolyn is excited to announce the release of an online application to help people plan for aging. “Whealthcare Planning” was co-founded by Carolyn and Chris Heye, and the application resulted from the collaboration of a number of people with extensive experience in dealing with aging issues. You can read about the team here . We are working with each of our clients to proactively plan for the transitions of aging starting with older clients first because they theoretically will need help sooner. Our goal is to have plans in place for all our clients within the next year. If you want to read more about the application, Joel Bruckenstein, the “financial tech guru” wrote a fabulous review in Financial Advisor Magazine here . We really appreciate the help our clients gave to this effort as we work not only to deliver great service at Life Planning Partners, but also as we work to improve the financial planning profession. As always, let us know your questions, comments, and anything we can do to serve you better.